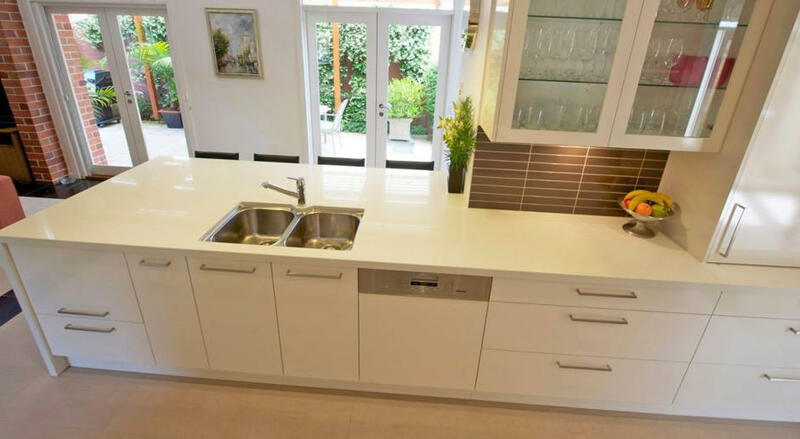 One sure way to create a totally individual style is to design a custom made benchtop beautifully coordinated with the rest of your kitchen. 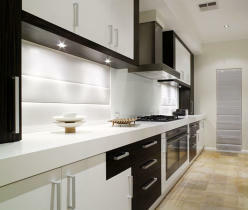 Laminate is always a favourite for its practicality and versatility. It is hygienic, easy to clean and has excellent stain and moisture resistance. 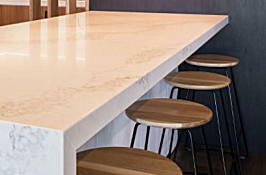 Our custom made laminate benchtops are made from Laminex, Formica & Motivi laminates. which is one of nature’s strongest minerals. 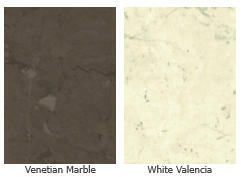 that create over 40 different varieties of stone on offer. and ultra hygienic. 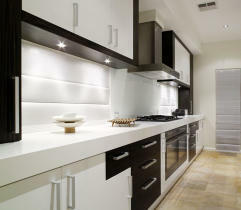 It’s ideal for residential and commercial indoor applications. 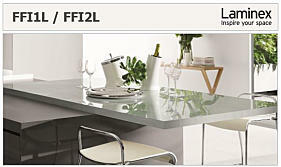 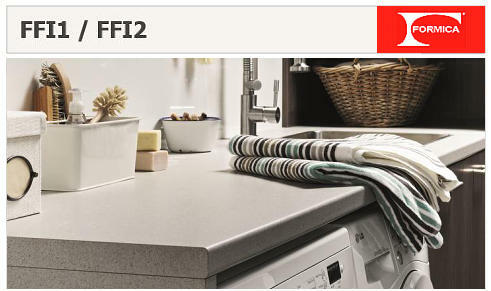 applications including benchtops, splashbacks, feature wall panels and kitchen islands. characteristics of the surfaces make Caesarstone® the perfect match for your new kitchen. 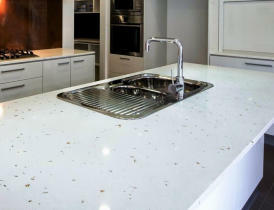 One sure way to create a totally individual style is to design a custom made benchtop beautifully coordinated with your kitchen. 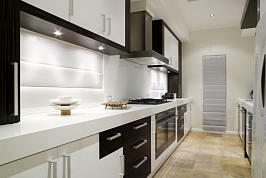 Laminate is always a favourite for its practicality and versatility. It is hygienic, easy to clean and has excellent stain and moisture resistance. Our custom made laminate benchtops are made from Laminex, Formica & Motivi laminates. 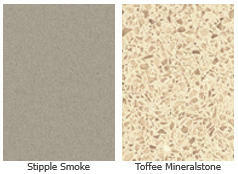 a bonding agent, pigment and additives that create over 40 different varieties of stone on offer. low in maintenance and ultra hygienic. 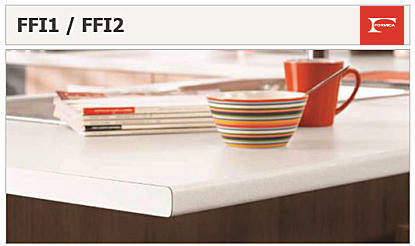 It’s ideal for residential and commercial indoor applications. 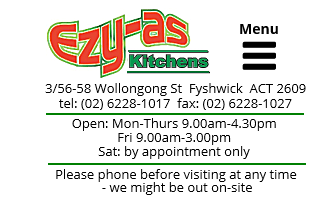 including benchtops, splashbacks, feature wall panels and kitchen islands. 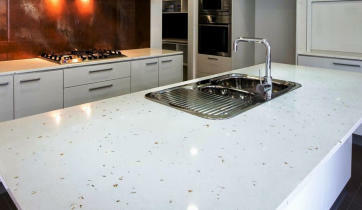 One sure way to create a totally individual style is to design a custom made benchtop beautifully coordinated with your kitchen. 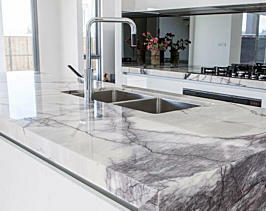 Laminate is always a favourite for its practicality and versatility. 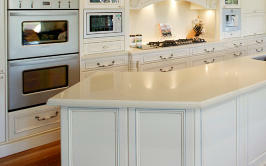 It’s hygienic, easy to clean and has excellent stain and moisture resistance. 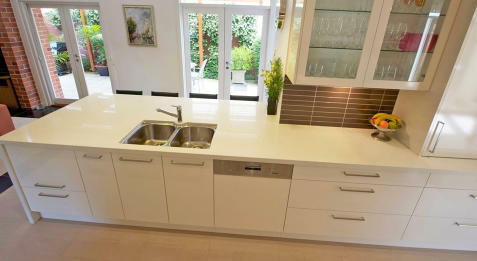 Our custom made laminate benchtops are made from Laminex, Formica and Motivi laminates. 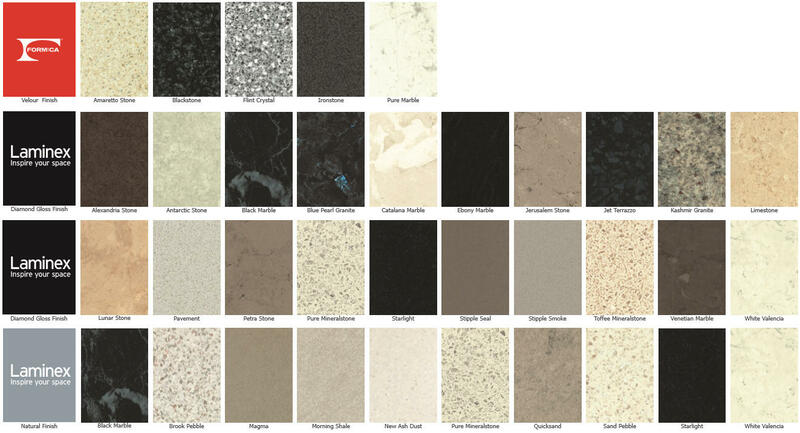 additives that create over 40 different varieties of stone on offer. 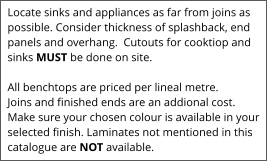 splashbacks, feature wall panels and kitchen islands. 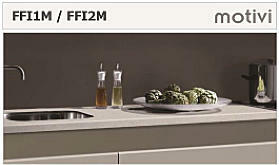 make Caesarstone® the perfect match for your new kitchen. 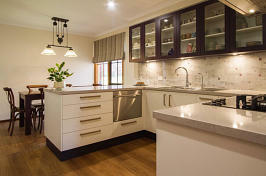 other bench top applications and flooring. wall panels and kitchen islands.